Unfortunately, due to construction, we’re not quite ready to re-open the Archives Center and Research Library to researchers. As you may know, we spent the end of the summer preparing for some necessary repairs and improvements to the Mickle House, which required sealing up our collection storage spaces to protect materials from dust. Since construction has not yet concluded, we need to keep everything sealed up for a few more weeks. If you have research questions in the meantime, please feel free to contact our archivist Dana Dorman at library@haddonfieldhistory.org or 856-429-7375 and we’ll do our best to assist you. See you in October! 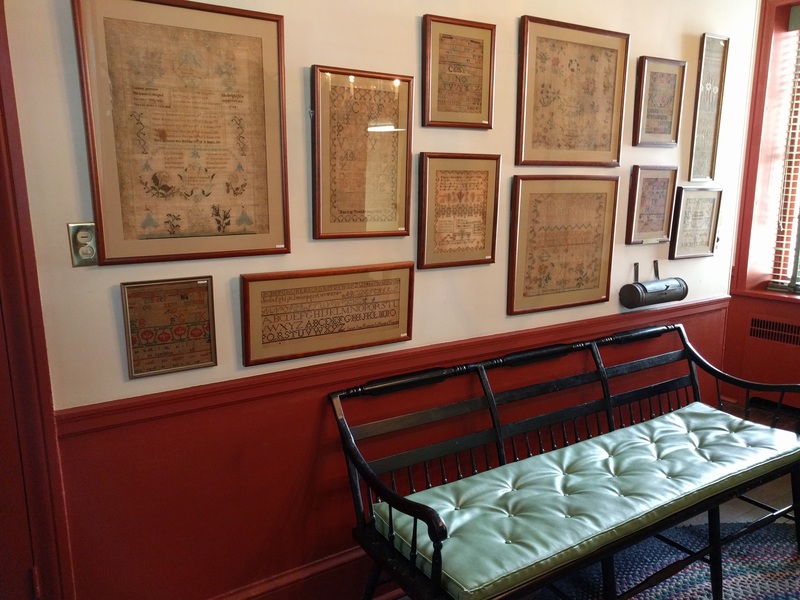 Just a reminder that the Historical Society closes for tours and research during the month of August each year. We’ll respond to calls and emails as soon as we can, and we’ll see you in September! 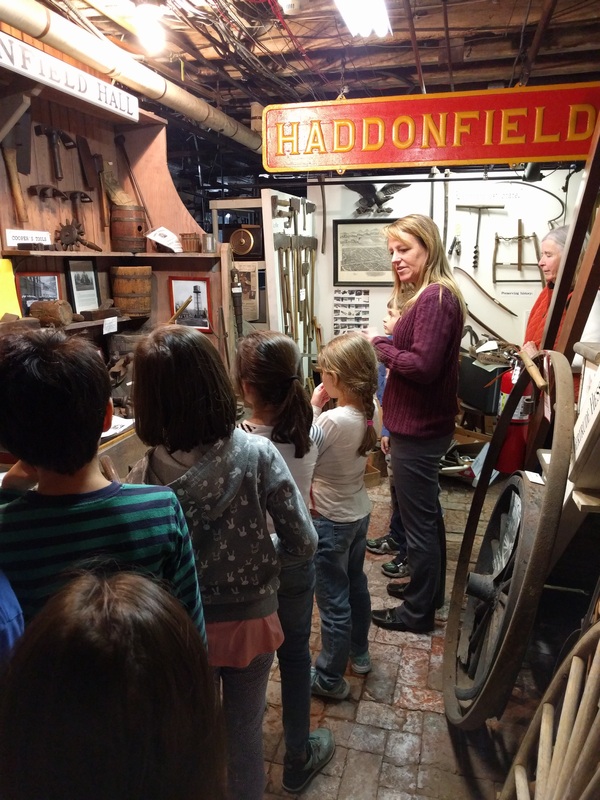 For the second year in a row, the Historical Society of Haddonfield has been selected to participate in a competitive, grant-funded collection stewardship program of the Conservation Center for Art & Historic Artifacts (CCAHA) valued at $5,775. 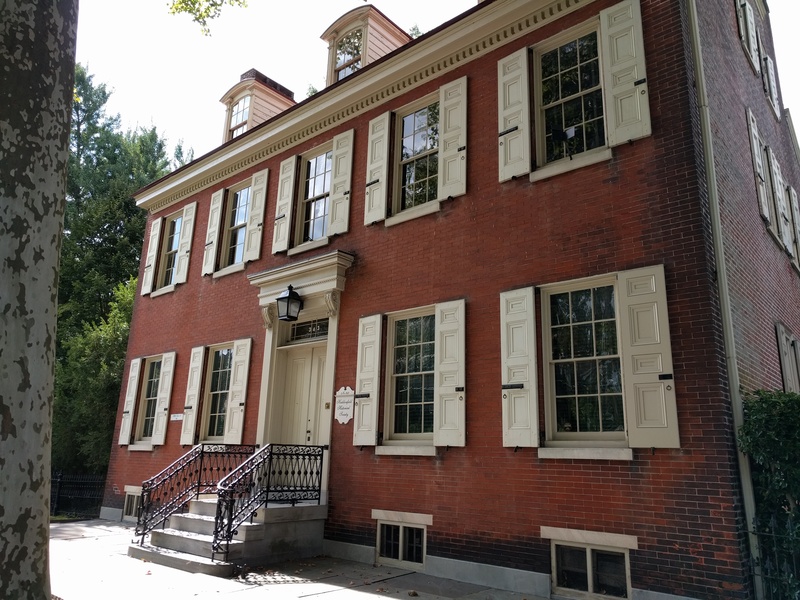 CCAHA’s Philadelphia Stewardship Program is funded with the generous support of the William Penn Foundation, and is designed to help non-profit collecting institutions achieve their preservation and conservation goals. The program is open to institutions within Philadelphia, Bucks, Chester, Delaware and Montgomery Counties in Pennsylvania and Camden County, NJ. The Historical Society will be participating in Track II, the Preservation Planning track. During the 12-month program, the Historical Society will work with CCAHA staff to create a long-range preservation plan to guide museum and archival collection priorities for the next three to five years. Staff and volunteers will also attend programs in CCAHA’s Collections Care Training series and receive other technical support from CCAHA staff. This past year, the Historical Society participated in Track I, in which CCAHA conducted a Preservation Needs Assessment for the collections. The Society also received a $2,147 matching grant to help make improvements recommended in the assessment. 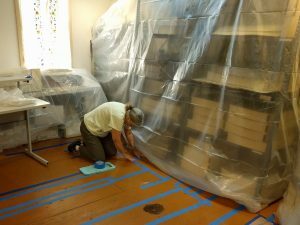 CCAHA is a nonprofit conservation facility specializing in the treatment of works on paper, photographs, and books through conservation and state-of-the-art digital imaging services. Founded in Philadelphia in 1977, CCAHA serves both nonprofit cultural institutions and private individuals and organizations. CCAHA’s preservation services staff present educational programs, conduct preservation assessments, and develop emergency preparedness plans. CCAHA’s development department provides fundraising and grant-writing support to institutions seeking assistance for preservation and conservation projects. July 11, 2016 Uncategorized Comments Off on Don’t Forget to Renew Your Membership! If you haven’t already done so, please take a minute to send in your check or click on the PayPal link in the right margin to renew today. Your membership has enabled us to accomplish so much this year. Because of you, we expanded our work with local students and educators. 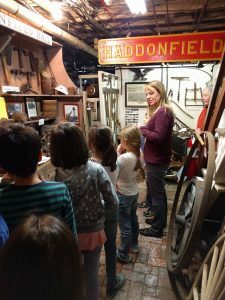 We created new tours for local second-graders. We are mentoring Haddonfield Memorial High School students working with primary source material in our Archives Center. We published a new children’s book in collaboration with the Haddonfield Middle School Nature Club. With your help we continue to reach new audiences with our public programs, our book club, our Facebook page and our website. We also are able to continue to preserve Haddonfield’s historic Greenfield Hall and Samuel Mickle House, which is the oldest frame structure in Camden County, as well as care for our wonderful museum collections and Archives Center. But we have big plans and need your continued support. Click here to learn more about membership in the Historical Society, or donate via PayPal today. 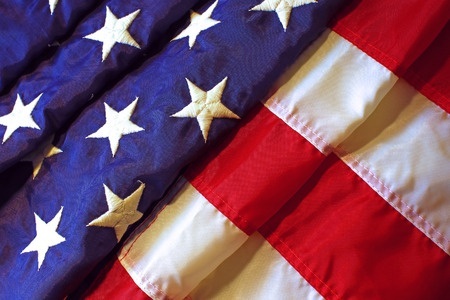 We will be closed Monday, May 30 for Memorial Day.